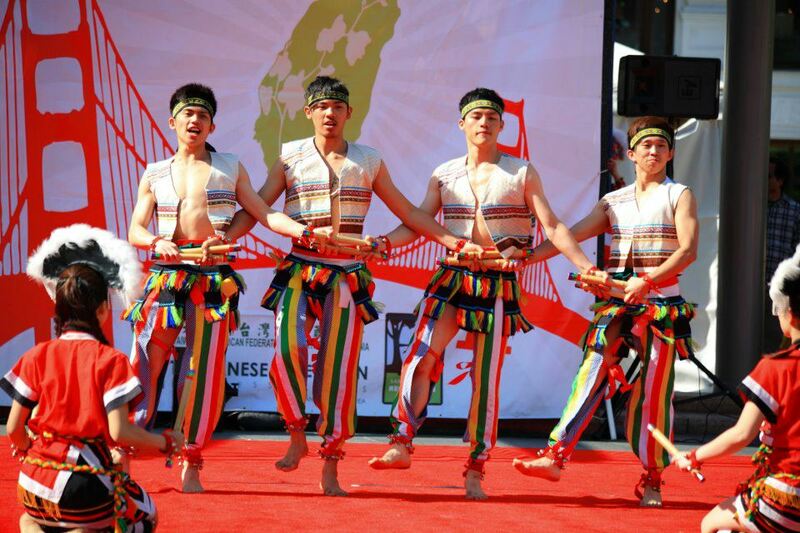 The Taiwanese American Cultural Festival is hosted annually in San Francisco’s Union Square. This year, several of the large booth walls will feature full-sized photo banners that showcase the theme “Taiwan Soul.” Here’s an opportunity for you to see your beautiful photo printed larger than life for tens of thousands of festival-goers to see! What does “Taiwan Soul” mean to you? Winners will have their photo featured on the big banners at the actual event. All photographers will be credited. Your images should highlight “Taiwan Soul,” so it can be photos of Taiwanese culture, destination hotspots, people, food and drink, etc. You may interpret “Taiwan Soul” however you want. You will retain all rights to any photograph that you submit. If you choose to participate in this competition, you grant Taiwanese American Cultural Festival the right to use your photo and ensure that your photo is authentic. If chosen as a winner, you must provide a high resolution photo at request. We reserve the right to remove photos with inappropriate content.